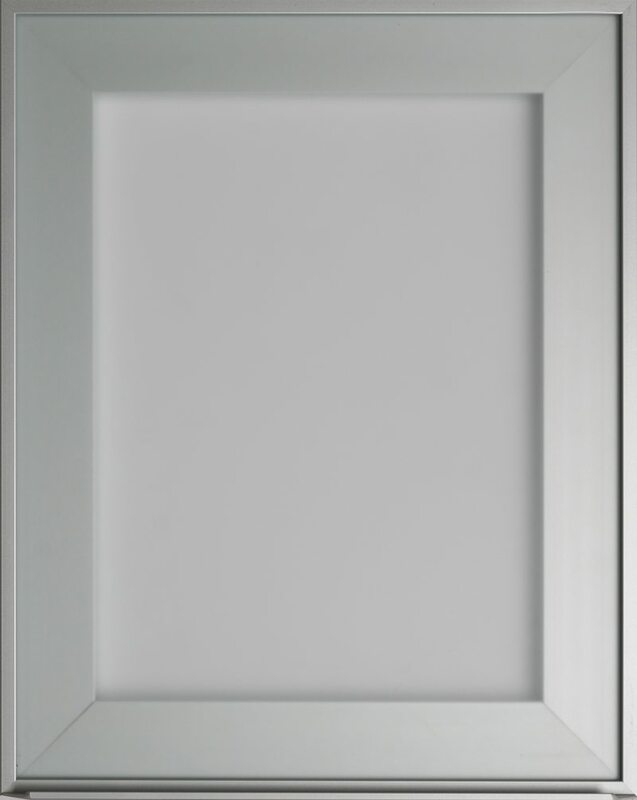 Foil Doors: Available in 14 different finishes including solids, woodgrains and gloss. 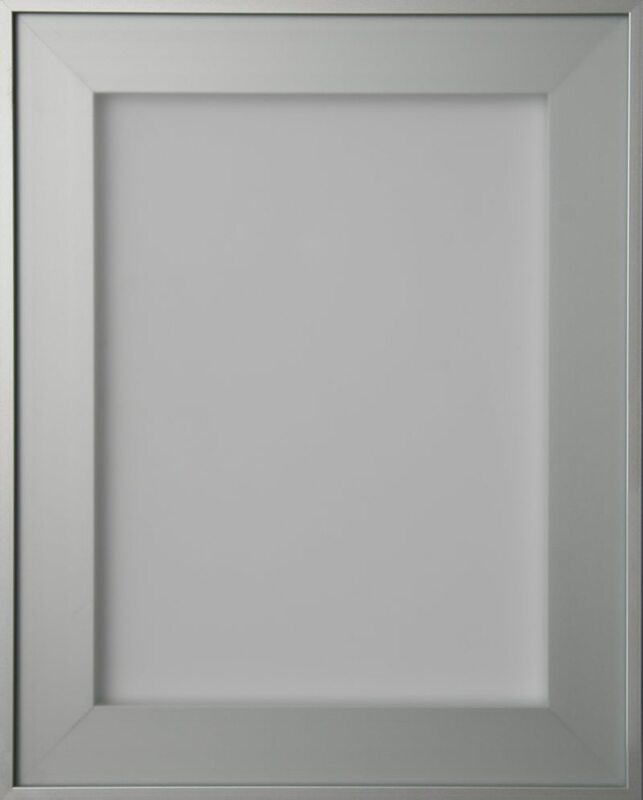 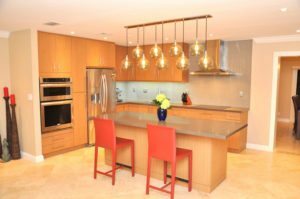 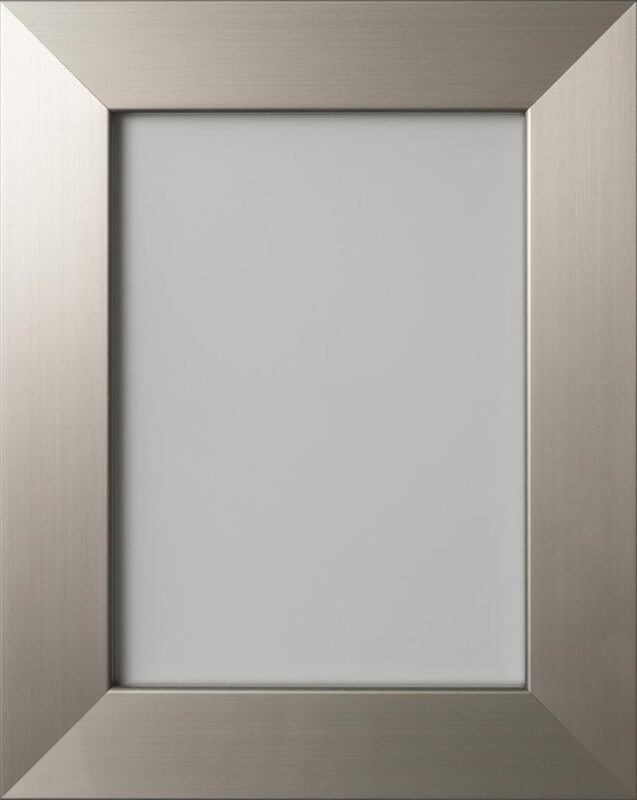 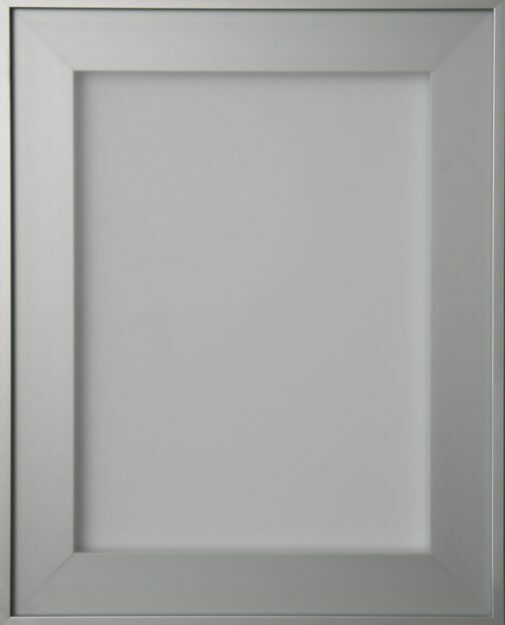 Foil doors are available in a variety of slab styles, ranging from beveled and round-over edges to raised panel. 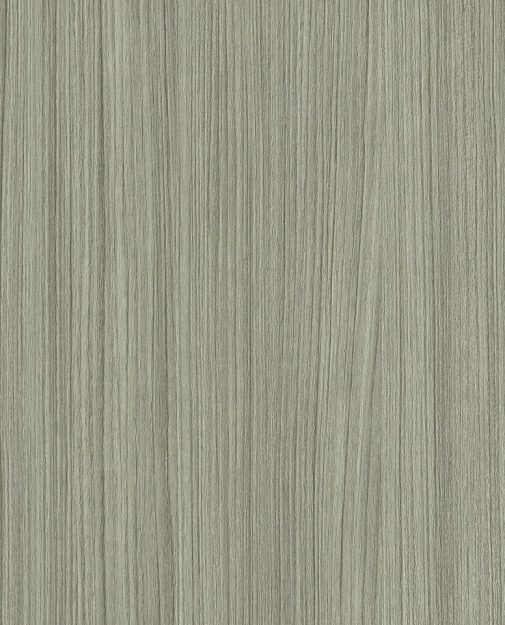 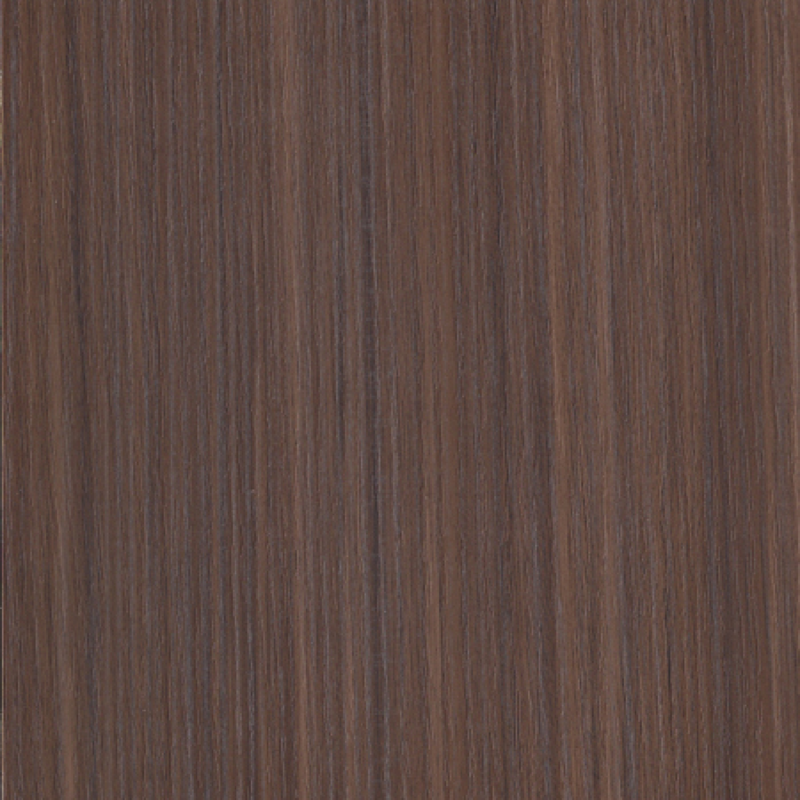 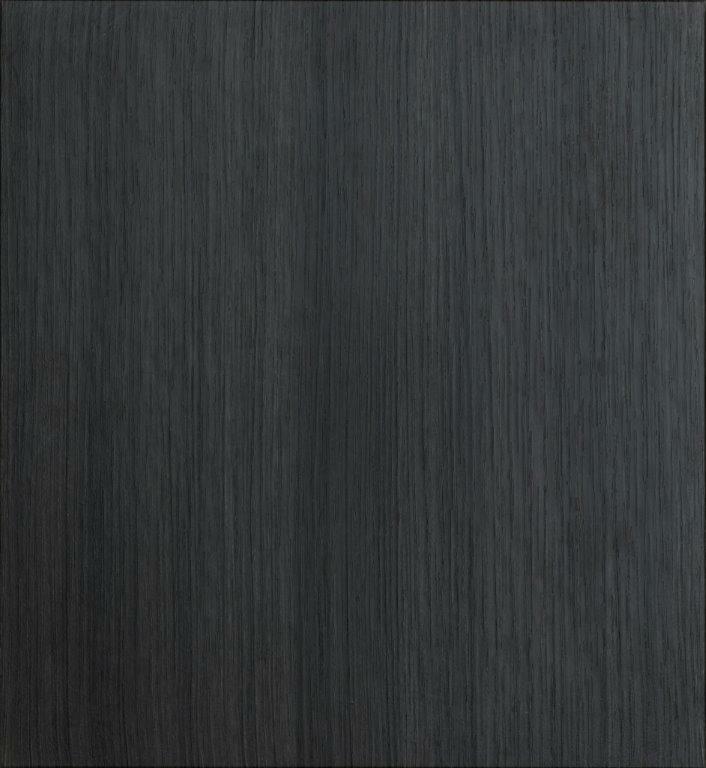 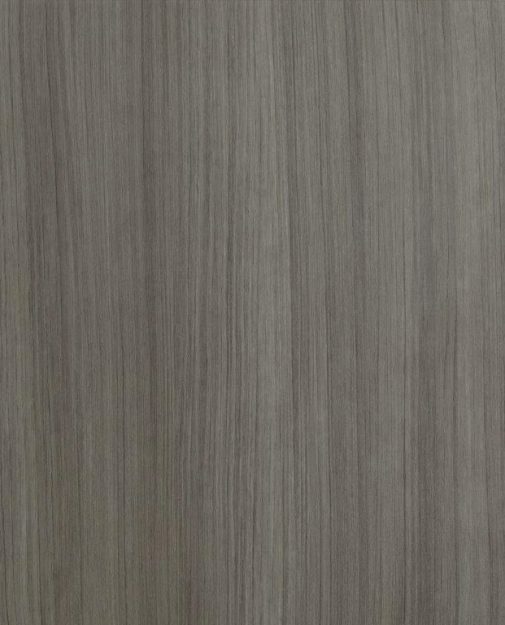 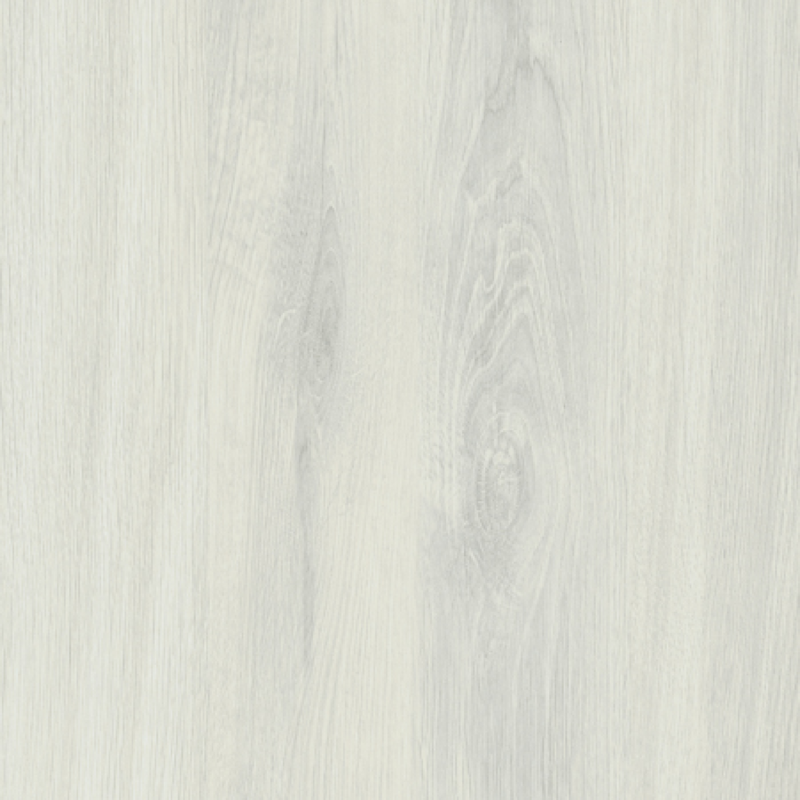 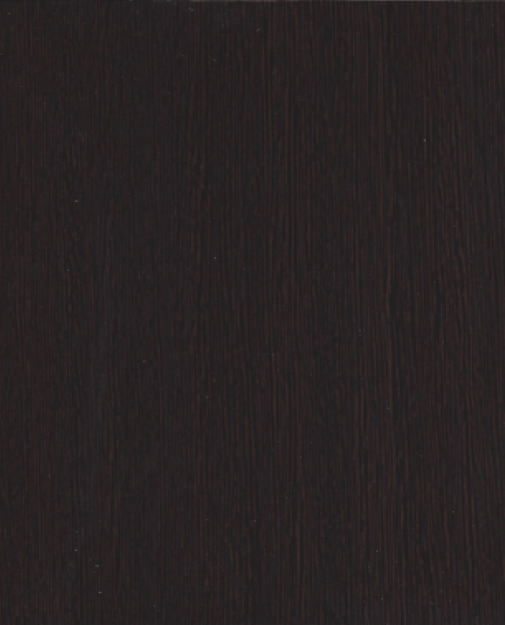 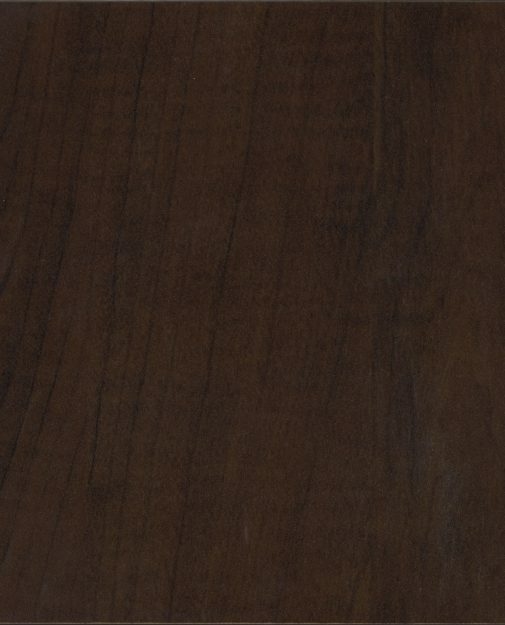  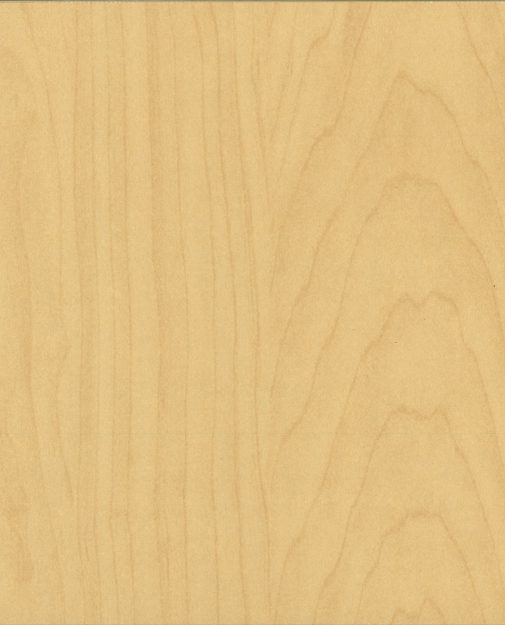 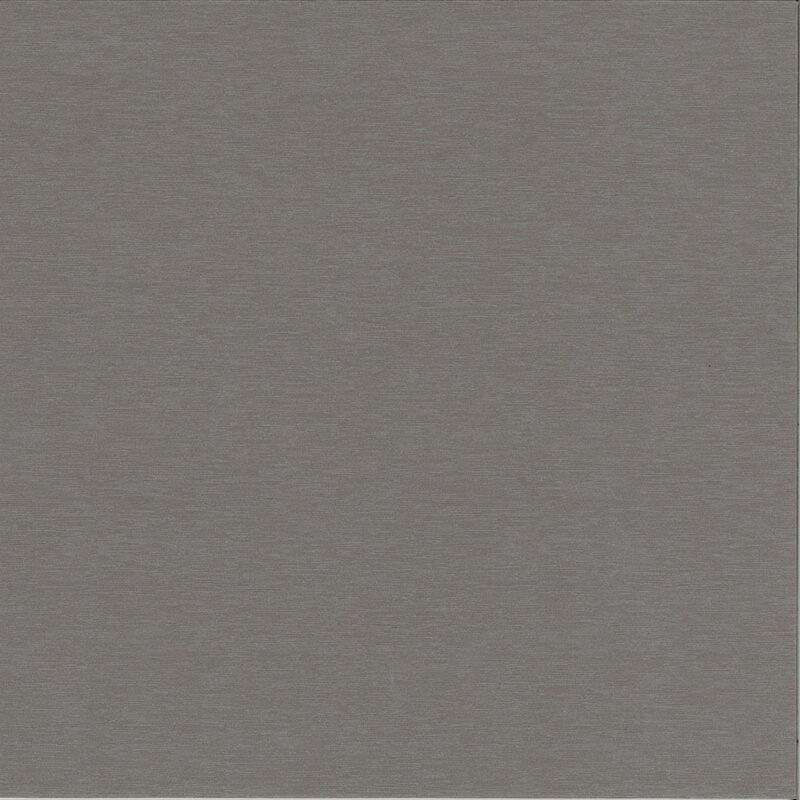 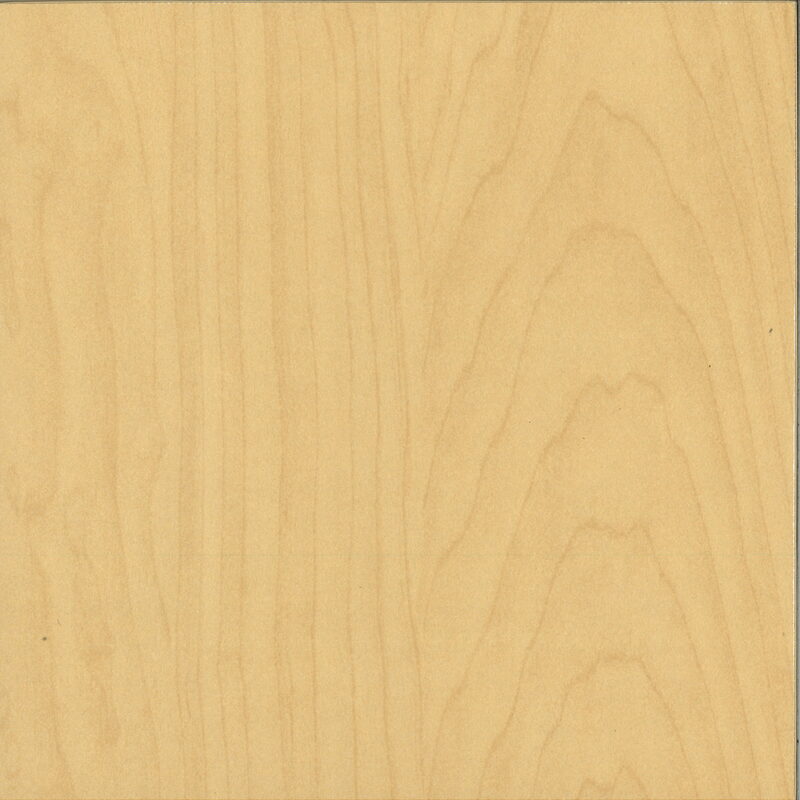 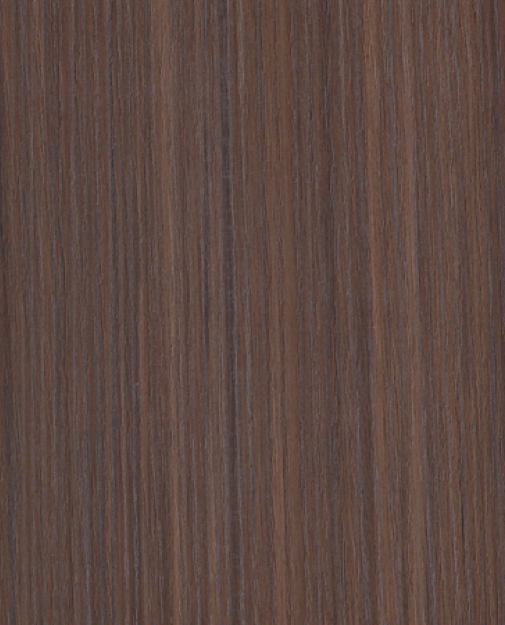 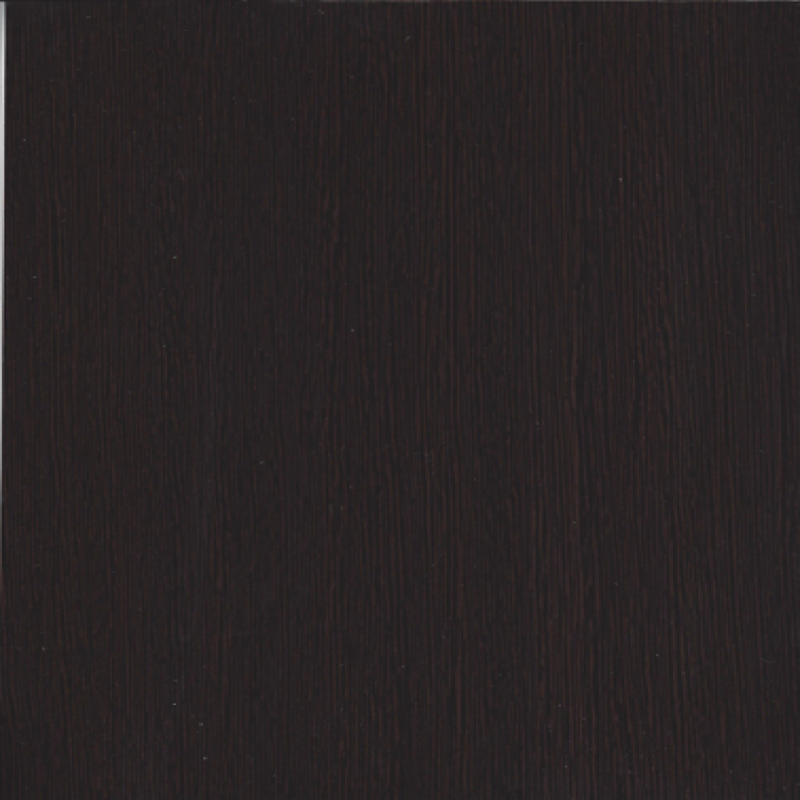 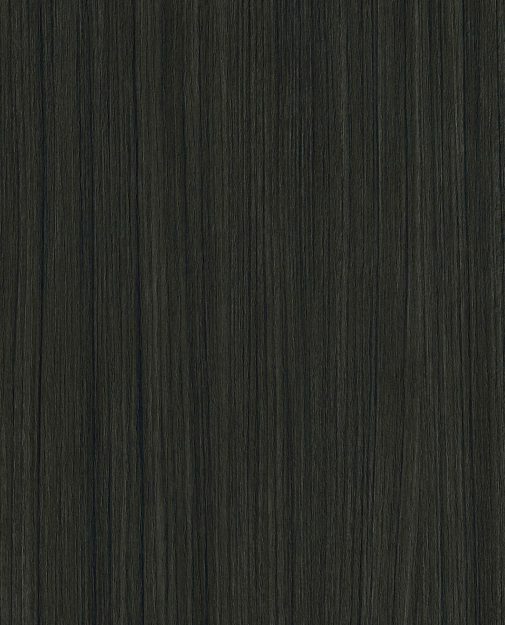  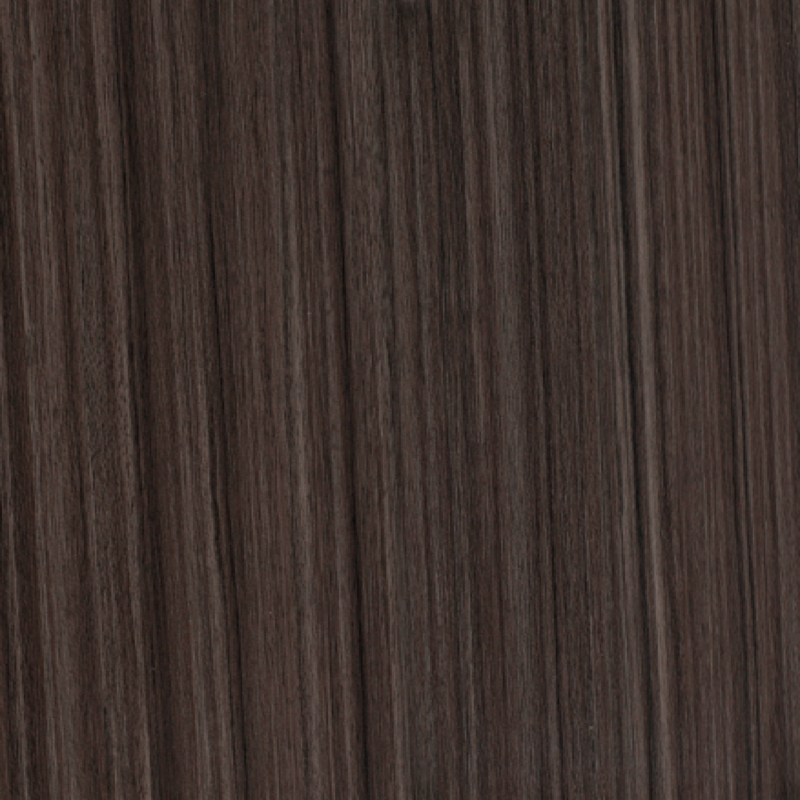 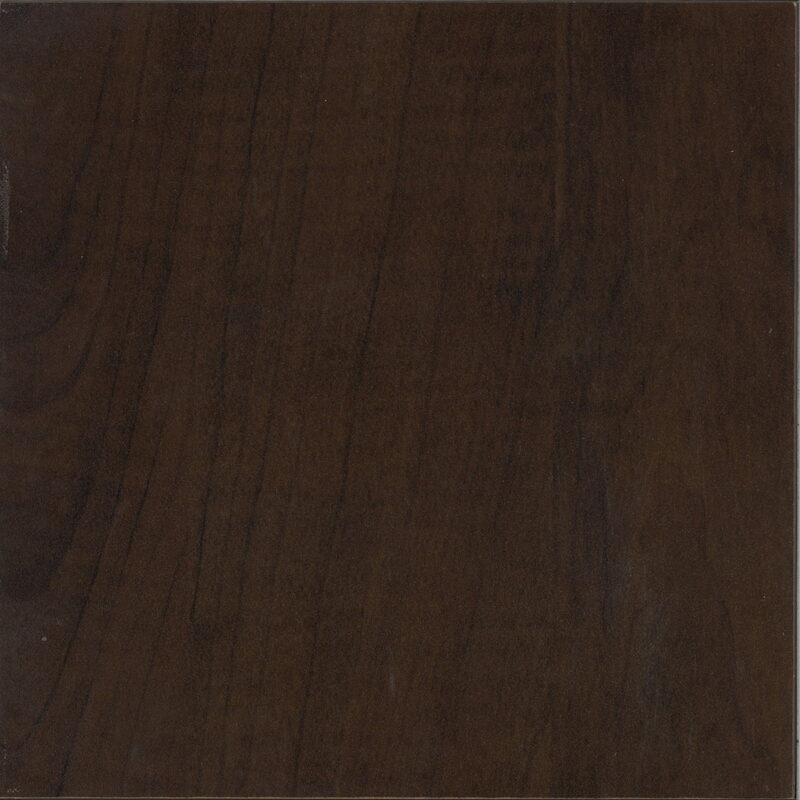 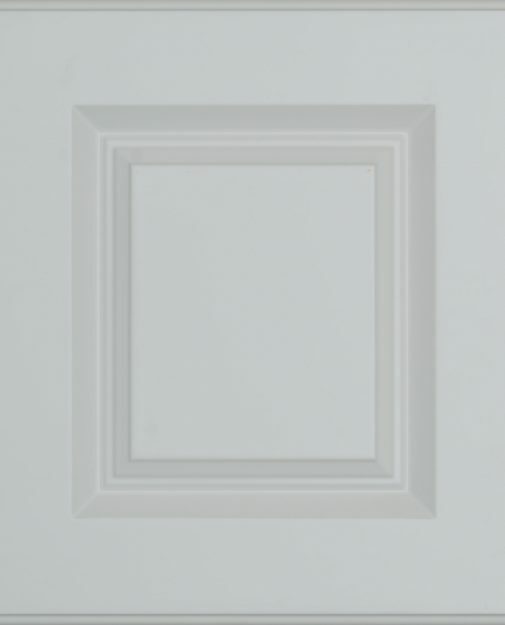  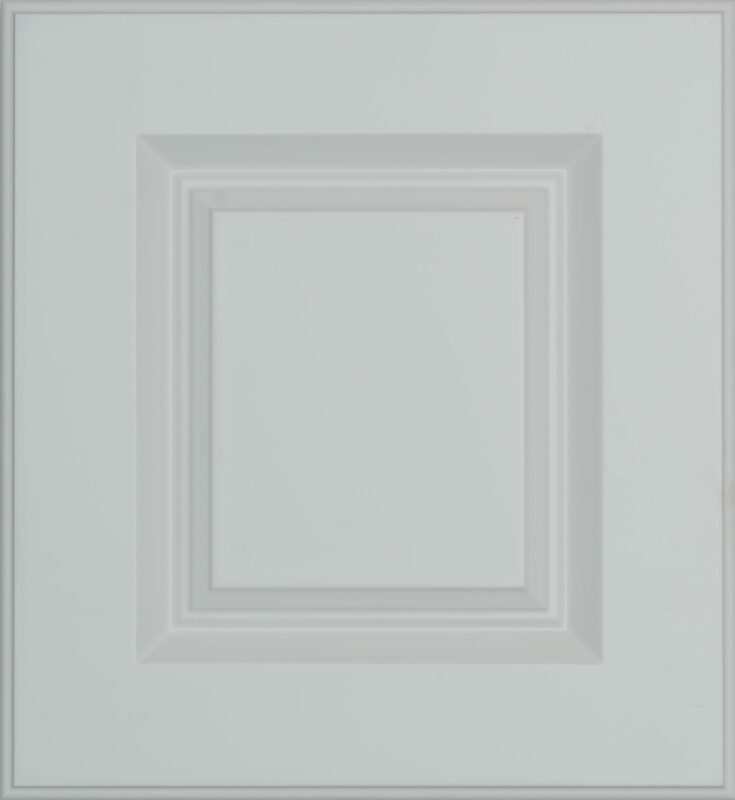   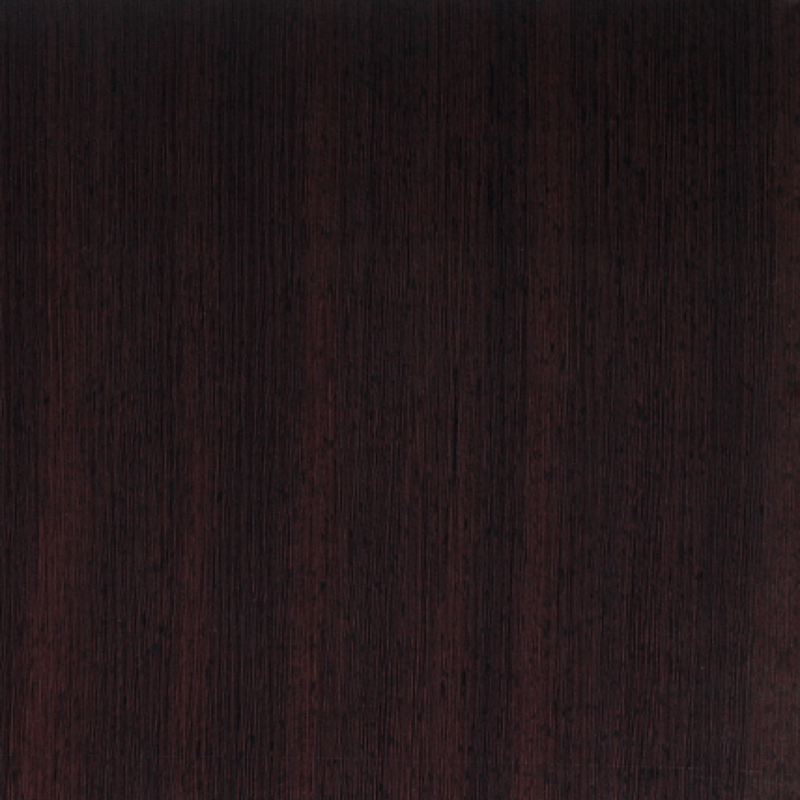  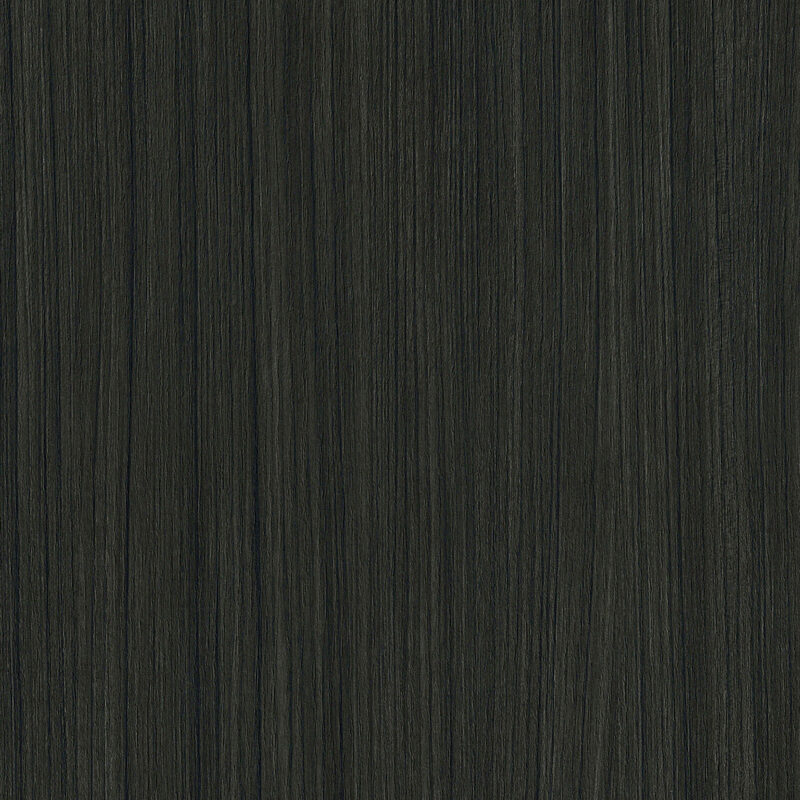 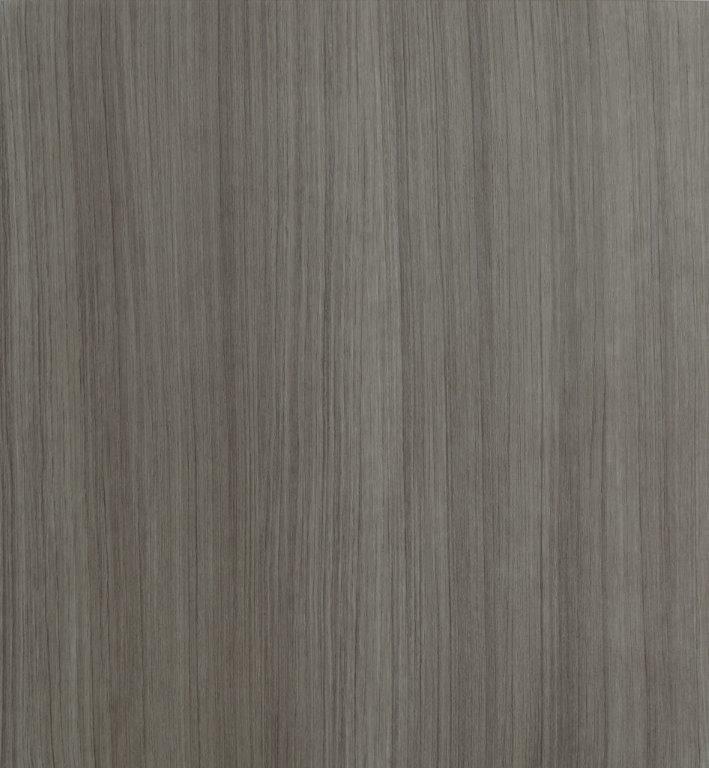 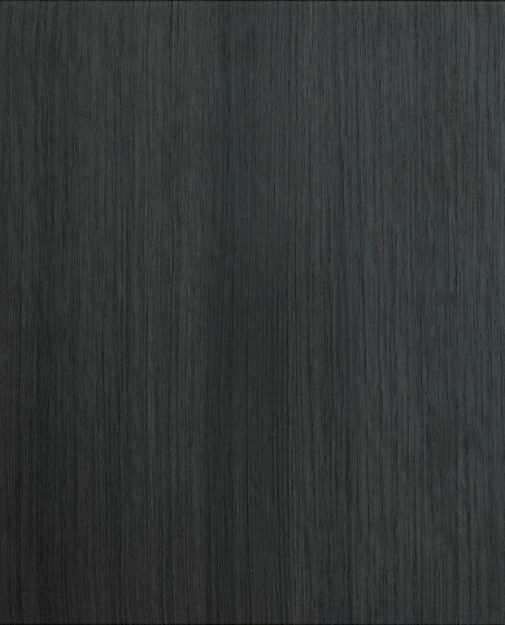 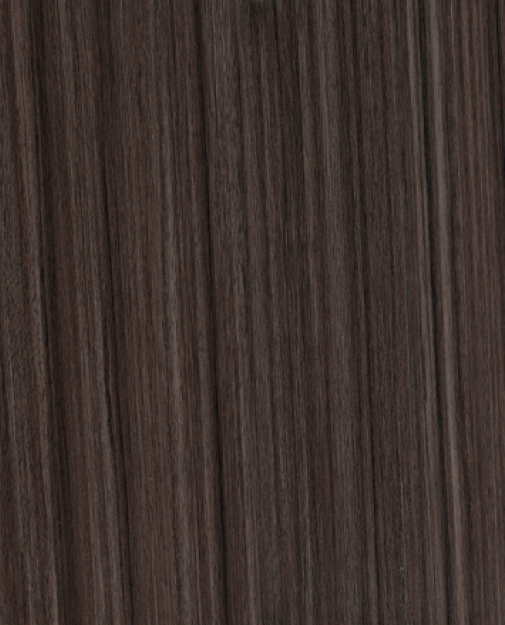 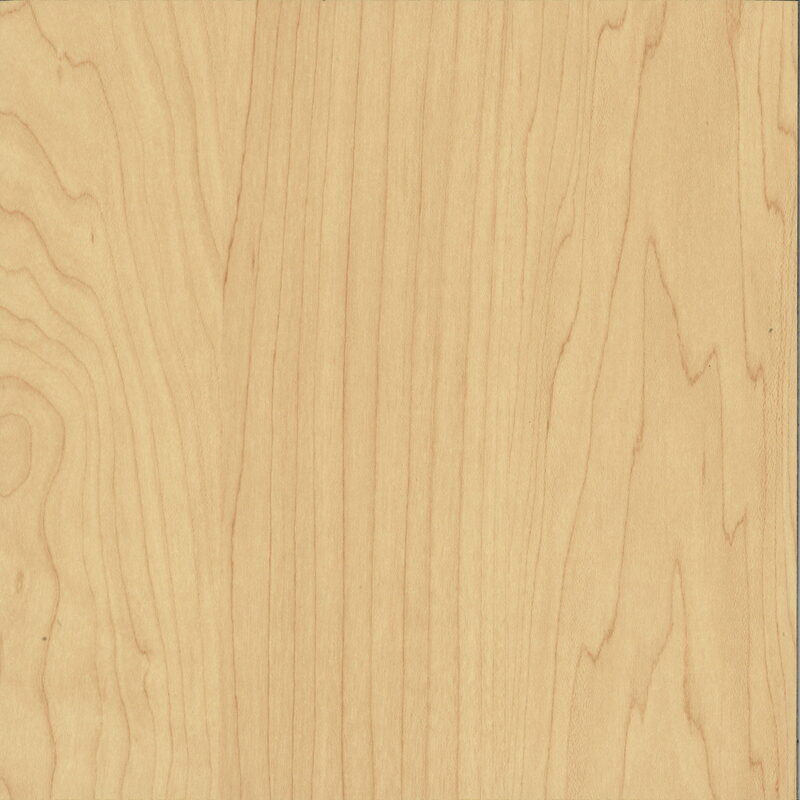 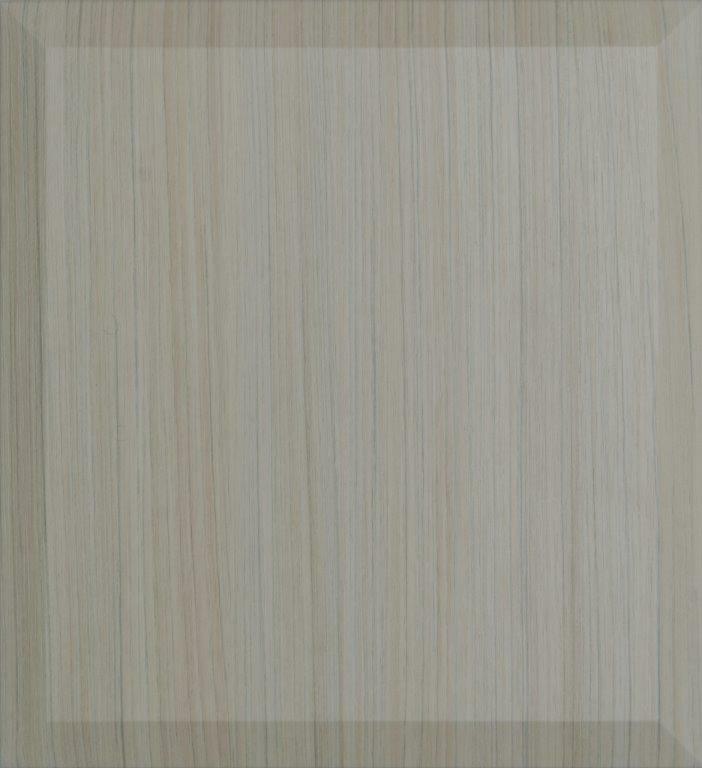 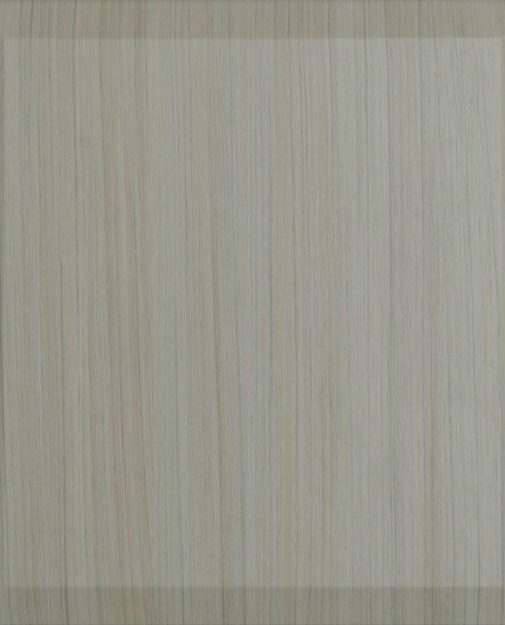 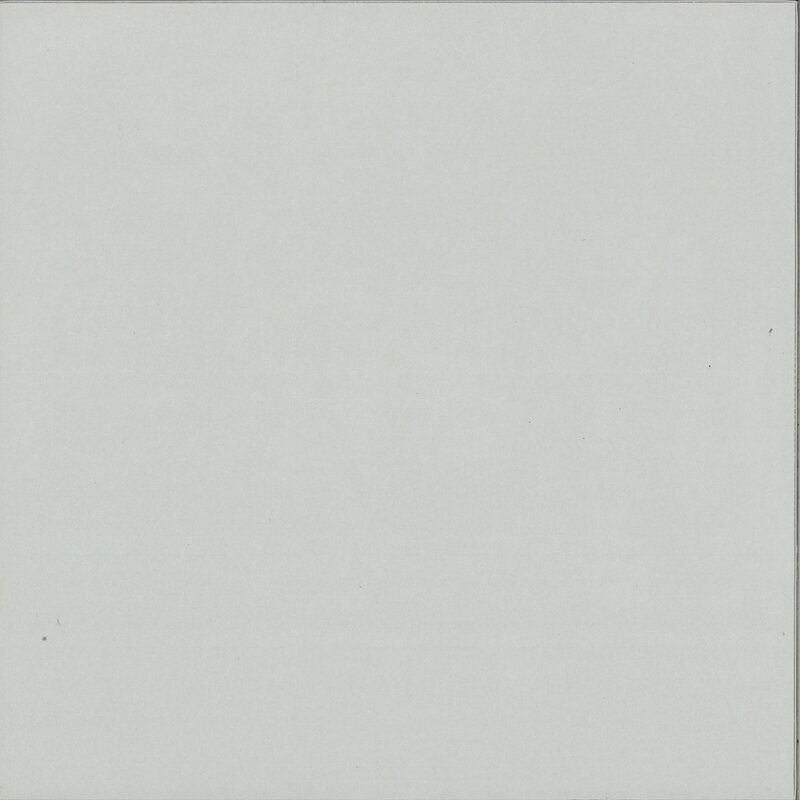 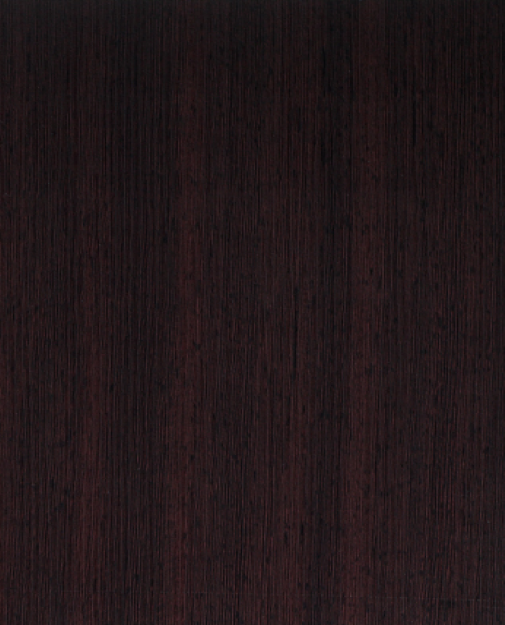   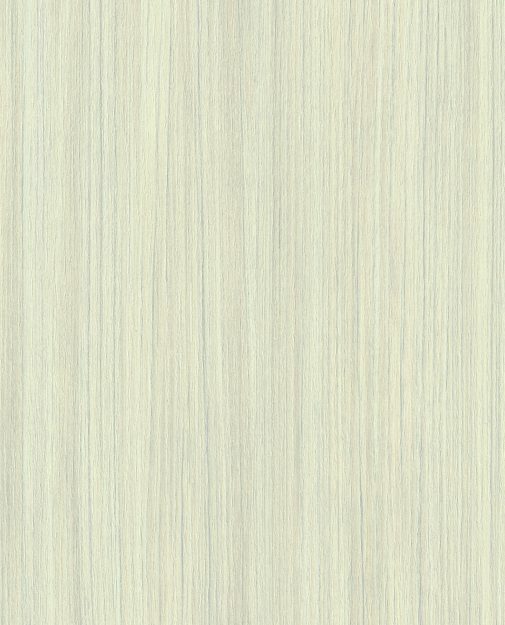 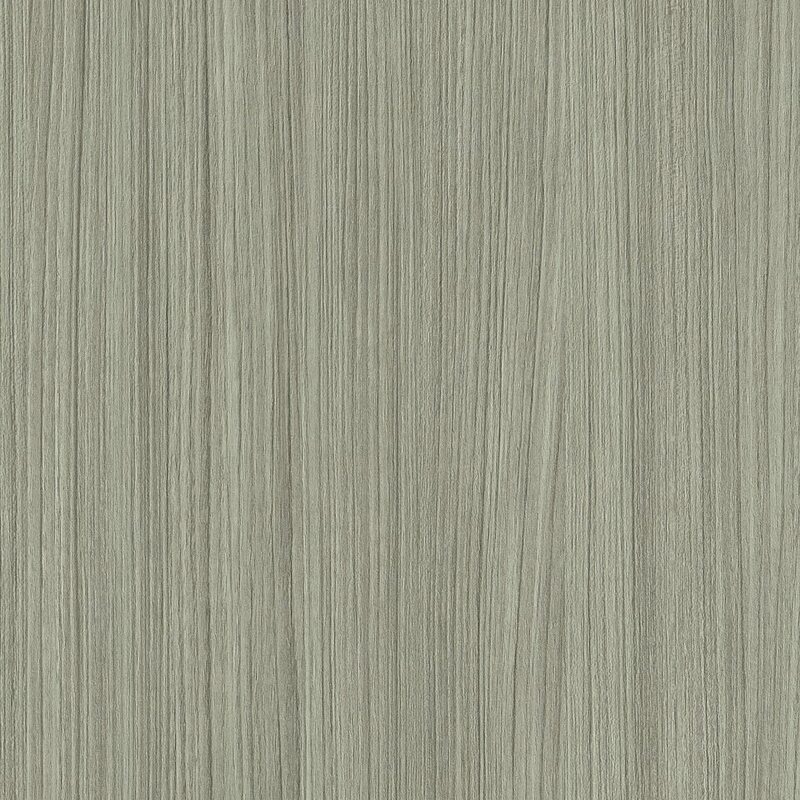 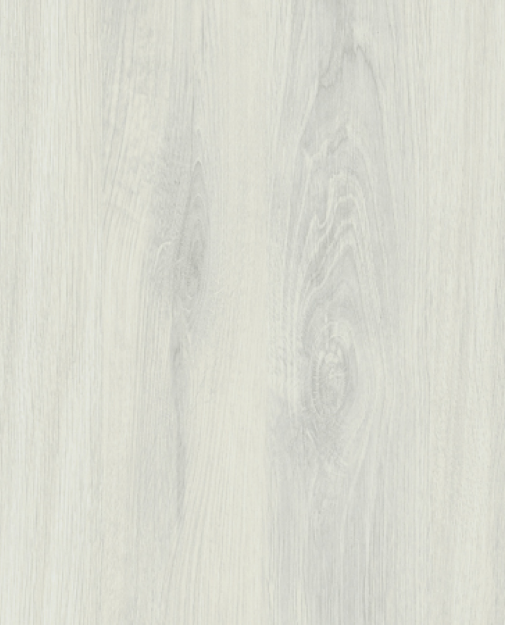 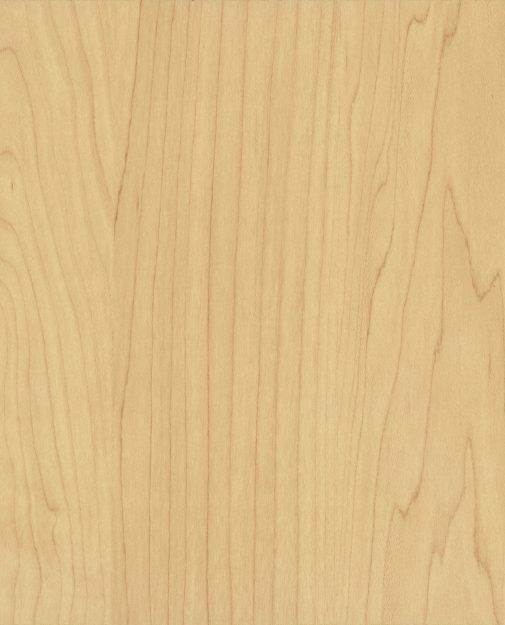 Melamine Doors: Our melamine doors are the most competitively priced available, in 12 finishes with square edges. 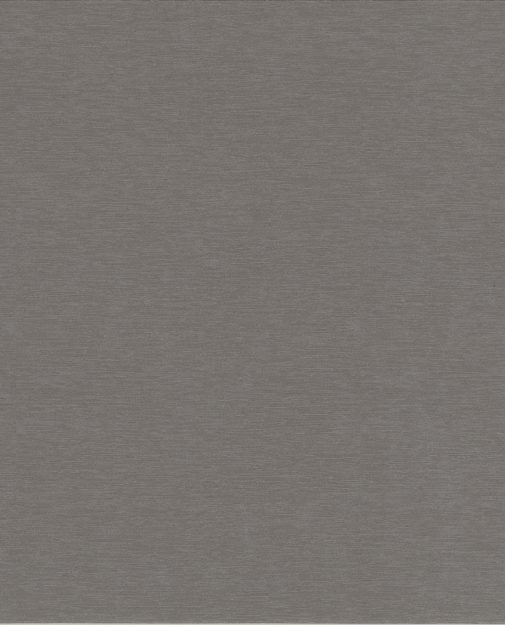 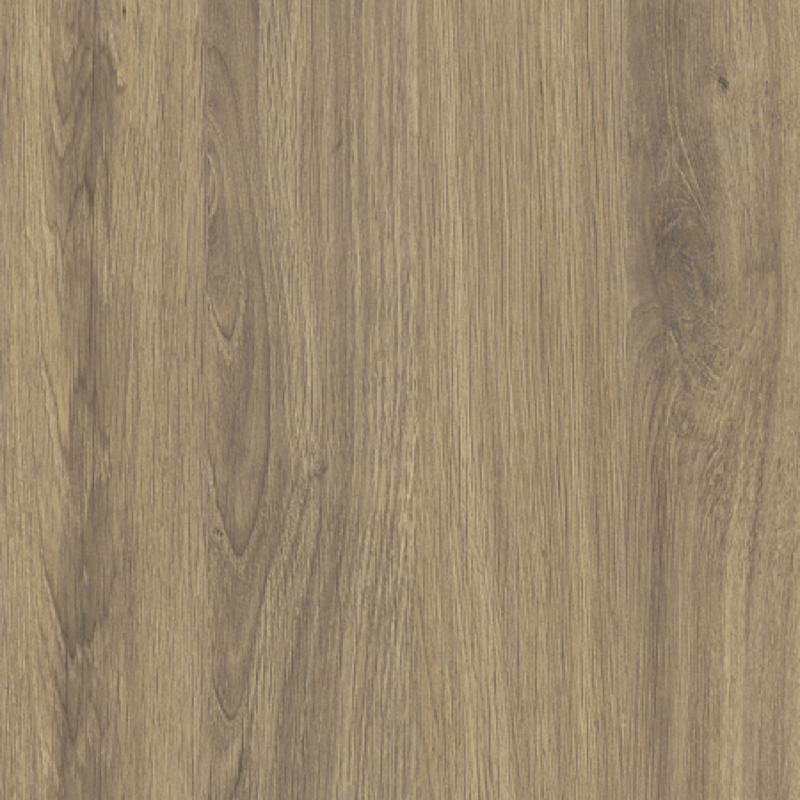 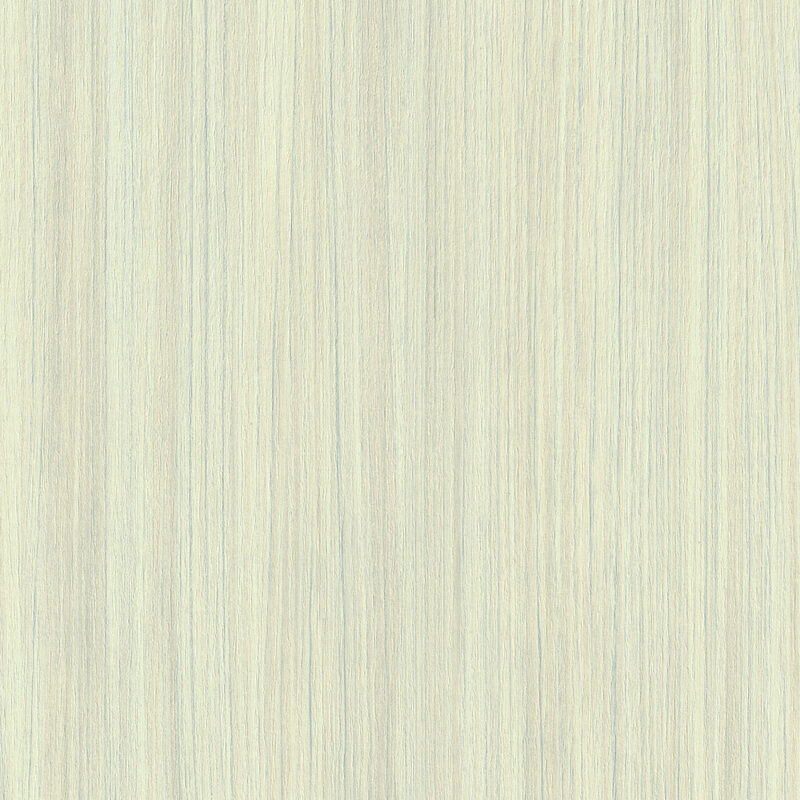 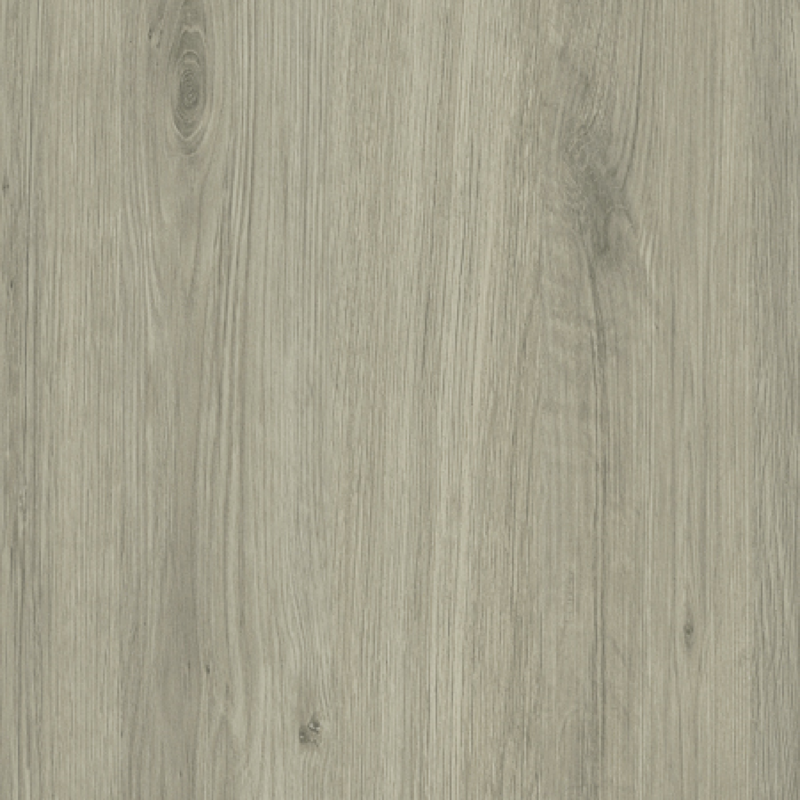 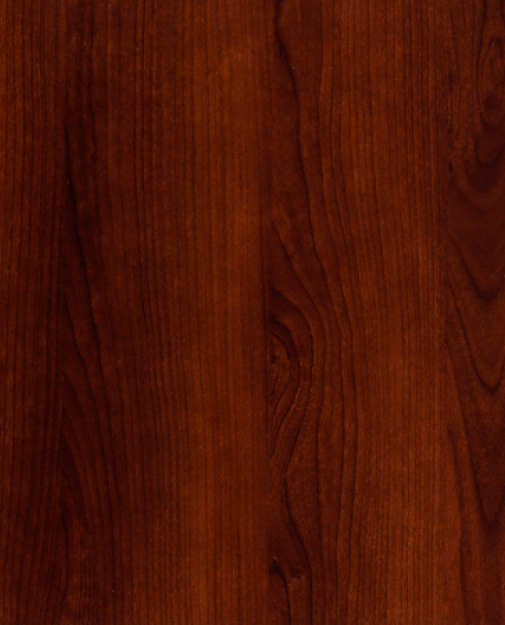 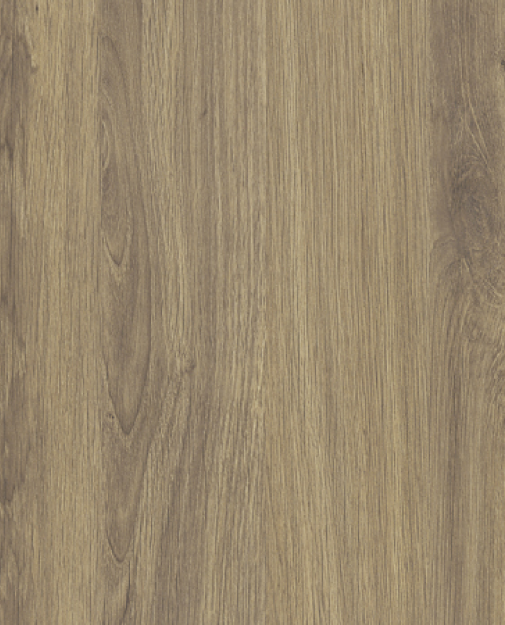 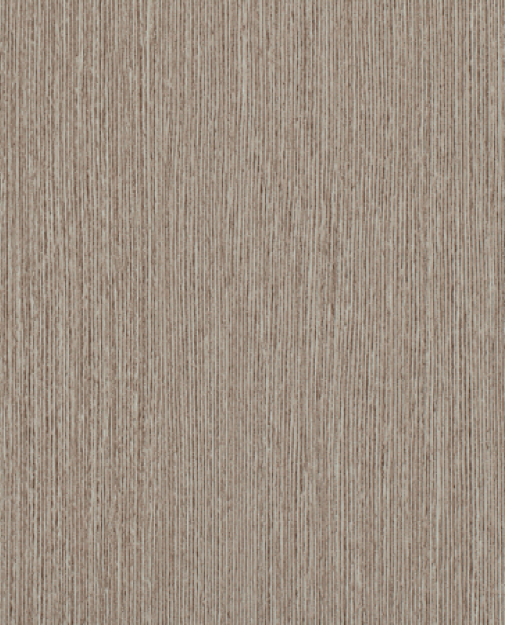 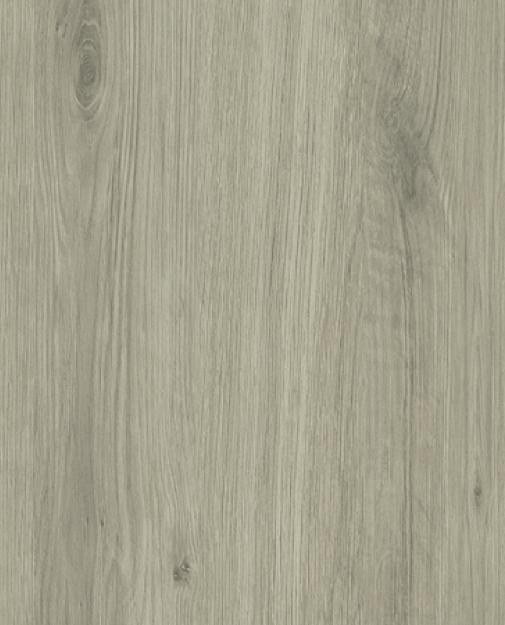 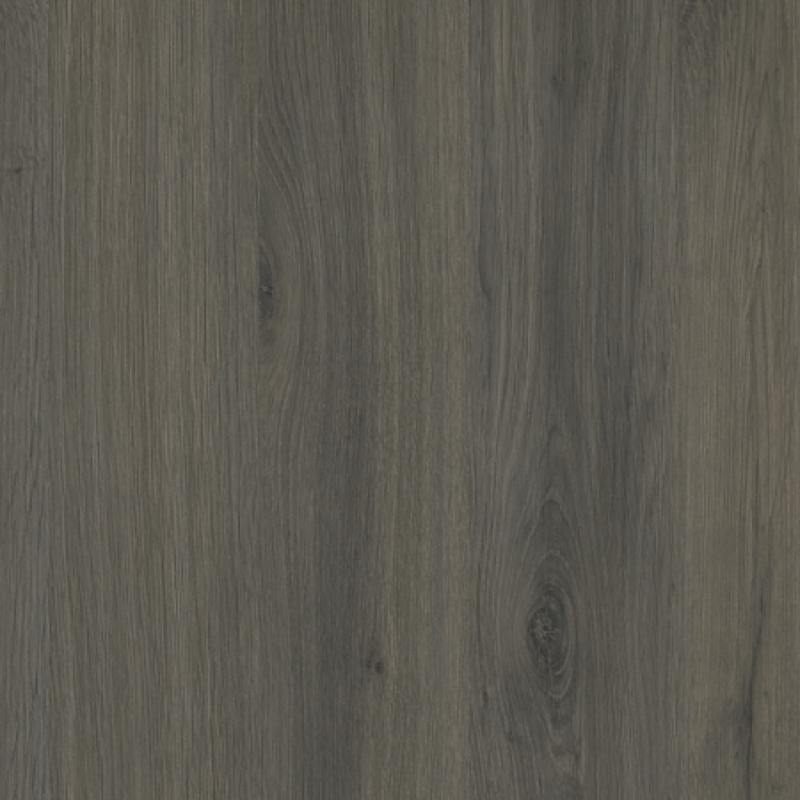  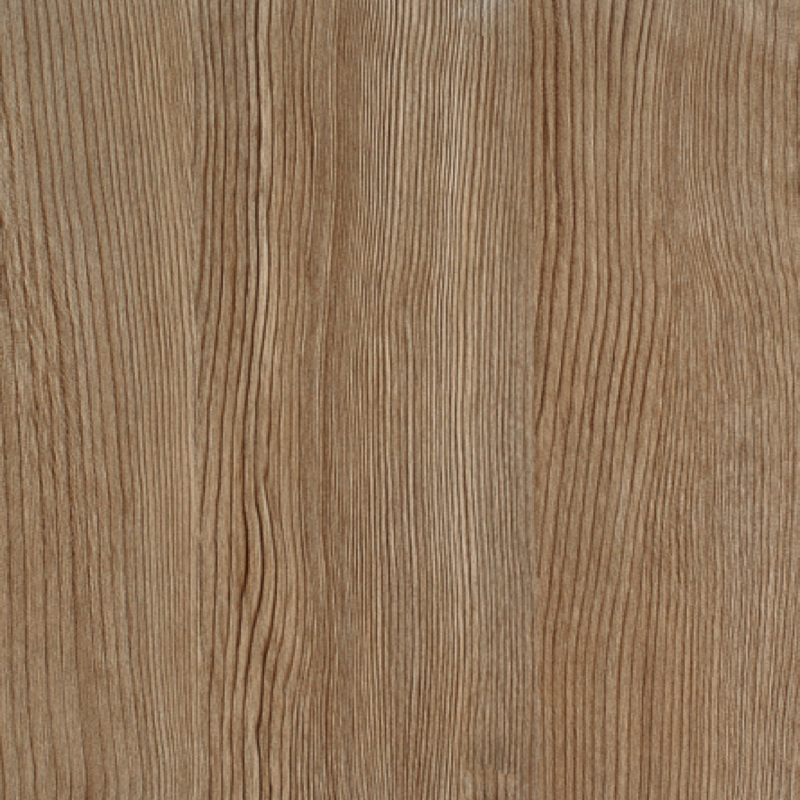 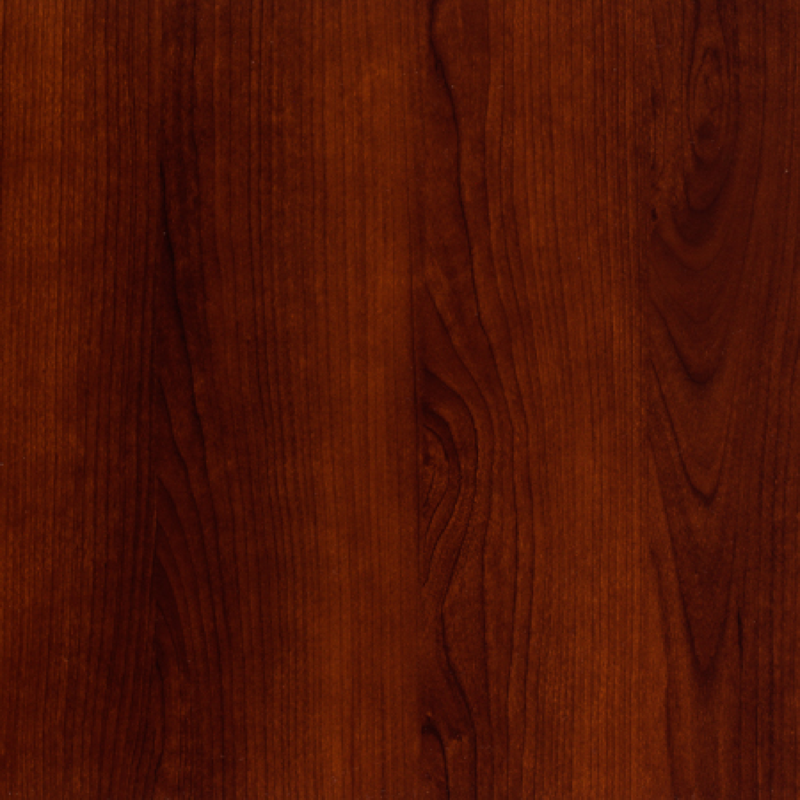 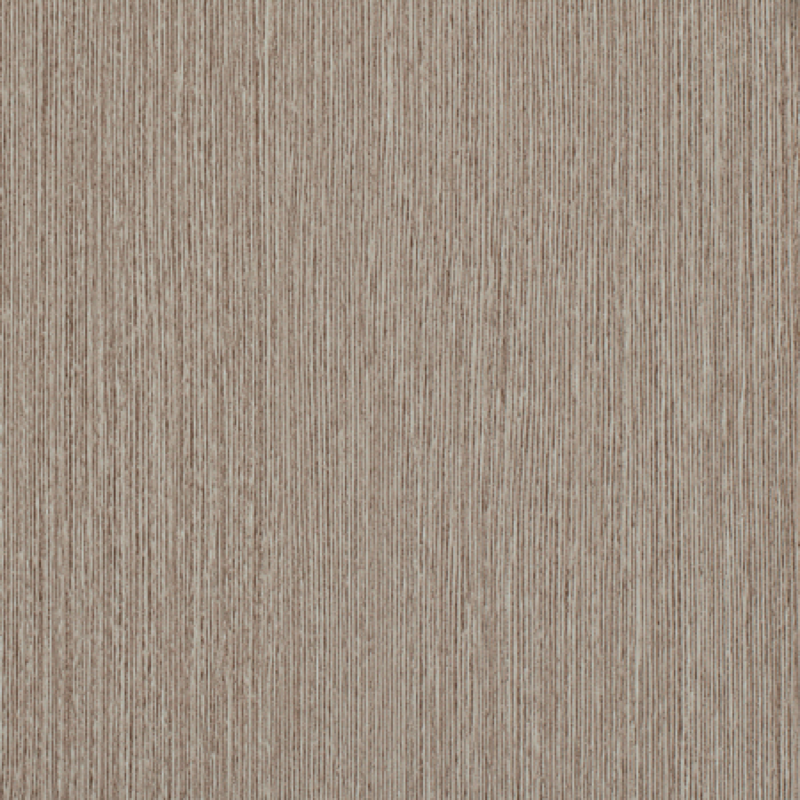 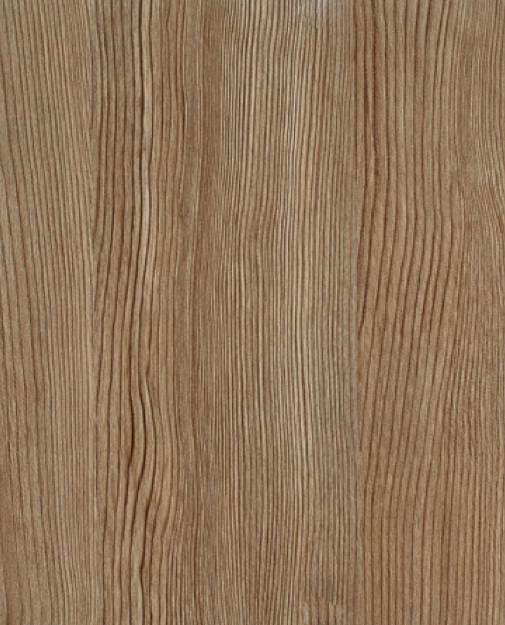 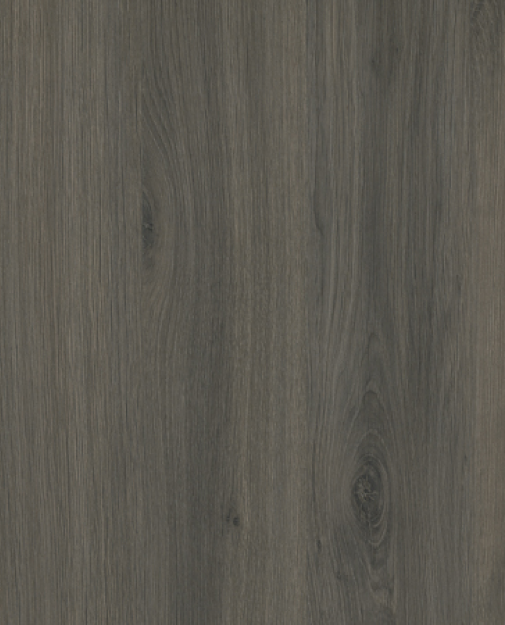 Available in 3 solid finishes and 9 woodgrain finishes.